2 Bedroom Detached Bungalow For Sale in Stoke-on-Trent for £360,000. A very special, true bungalow which has been updated and renovated to the highest of standards throughout. The property is located within a wonderful, quiet cul de sac, around a crescent of similar bungalows. Internally the accommodation briefly comprises covered porch, spacious entrance hall with wooden flooring, spacious lounge with feature cast iron stove, two double bedrooms, the main having a fabulous walk in wet room, snug with French doors to the rear patio and being open through to the stunning open plan bespoke kitchen with granite worktops and dining area. A family bathroom with travertine walls and matching floor completes the interior of this show home standard property. Externally is equally impressive with landscaped gardens to the front, and rear incorporating flower and shrub borders and enclosed by hedgrow and wooden panelled fencing. 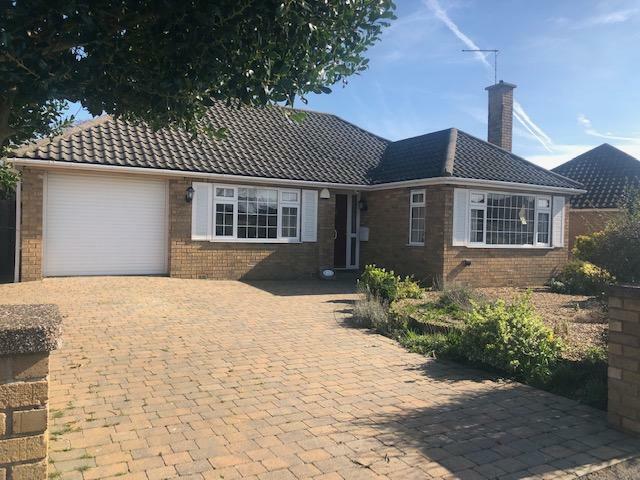 A paved driveway provides ample off road parking and leads to the larger than average garage which has a fixed internal staircase leading to the very useful boarded space covering the whole of the footprint of the bungalow. Viewing is highly recommended.